Astrophysics, Inc.(Astrophysics) recently installed X-ray security equipment at the Metropolitan Water District’s Los Angeles, California headquarters. The checkpoint equipment will be used to screen visitors at the agency’s Board of Directors meetings and special events. 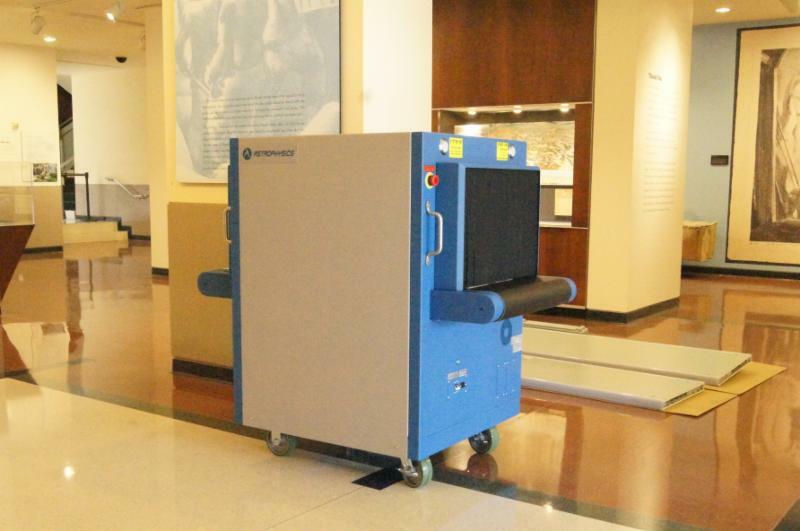 The X-ray equipment that was delivered and installed is outfitted with a mobility kit to allow for easy relocation inside the headquarters. The kit includes heavy-duty wheels, stainless steel handles and a lockable operator control panel that folds seamlessly into the system when not in use. This mobility kit gives operators the flexibility to move the equipment to wherever it is needed and easily adapt to changing security needs.